I’m very pleased to welcome author JV Baptie along to the blog today as part of the tour for her crime novel The Forgotten. She is sharing #TenThings she would like her readers to know about her. 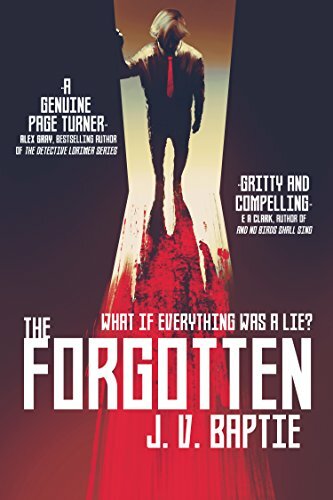 The Forgotten is published as an ebook on 13th June and you can order a copy online by clicking here. I’ve always wanted to write a novel but never seemed to get anywhere with it. I enrolled on a creative writing course at Manchester Metropolitan University so that I would be forced to finish it. 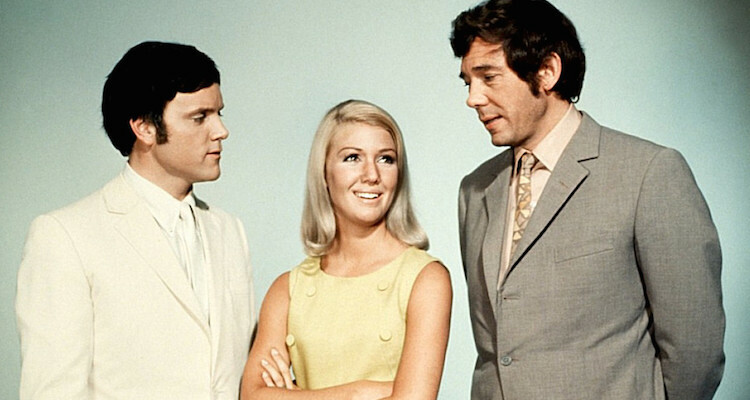 I’m a huge Dave Clark 5 fan and collect there memorabilia and my taste of music also appears in my writing. My main character from my short story series, WPC Mavis Hart loves Dave Clark. I love the city of Madrid and have been plotting a crime novel there. My favourite authors are Chris Wooding and Robert Bloch. I spent 1.5 years researching my novel before I wrote it. When not writing I’m also passionate about acting and drama. Despite me being quite shy. I got a publishing contract with Crooked Cat Books and it was a dream come true for me. I’d like to write a play next and see it performed.